We can Repair your Blinds and Awnings on-site at a fraction of the price of new ones! A well-designed awning is certainly tough, but it is not indestructible. Damaged awnings will not serve the purpose and are likely to wear out much before time. Sometimes, due to unanticipated mishaps awnings may require replacing. Timely replacements can help you to save huge and can also increase the life span of your existing awnings. However, it is important to choose the right partner to replace your degraded awnings. If not, you might only end up damaging it more. 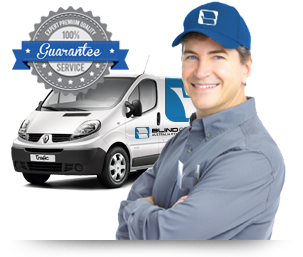 At Blind Concepts, we provide quality canvas awning replacement services at highly affordable rates. Our services have helped several businesses and homeowners to fabricate, reinstall, as well as clean shade structures such as custom awnings. This has helped them to restore their canvas awnings and make it last longer. We have skilled professionals and repair experts who will ensure that you get the best replacement services. We can replace your awnings on site. We offer same day installation! Blind Concepts is known for its prompt and efficient services. As we provide a wide range of replacement and installation services, you do not have to look further as we attend both commercial and domestic sites. Our experienced and knowledgeable staff will also help you to determine what makes an effective solution to restore your worn out awnings by thoroughly evaluating the existing condition. This assures timely and effective results that enable you to prolong the life of your awnings. Recovery – we carry out awning recovery by establishing patterns from your existing frame, irrespective of the brand to which your awning belongs to. We then create custom fabric to fit it and install it to make it function like before. Replacement – this is a scenario where the awning frame is damaged due to poor construction or due to any other harsh environmental conditions. Here, we completely replace the awning frame making it last longer. Serving several clients across Australia, we have the required experience to provide reliable awning replacement services that precisely cater to your requirements. We take all the necessary measures to restore and get back the original glory of your awnings. Our experts will evaluate the problem and quickly determine what exactly needs to be done. Whatever type of replacement assistance you require, we can help you with everything. 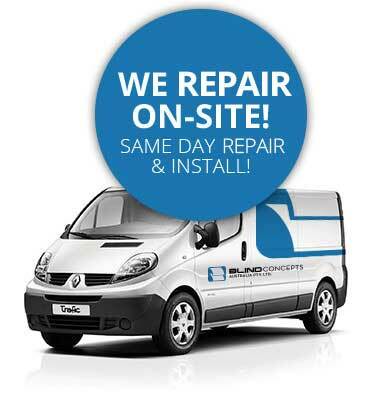 We service small and large commercial sites and provide both contract or programmed maintenance services. We are an authorized Somfy service provider. If you are looking out for quick and efficient canvas awning replacement services and patio bistro blinds online, just call us on 03 9720 1778. We look forward to assisting you.